Milo is only 5 days old but he is very strong minded already. He chose not to like any of my props / baskets and was making lots of noise when placed into any. Mums and dad's hands did the job very well for him, but Mum wanted to have at least one shot done in the basket. Thankfully I spotted a log basket beside the mantlepiece. It was way too big for Milo but he liked it! 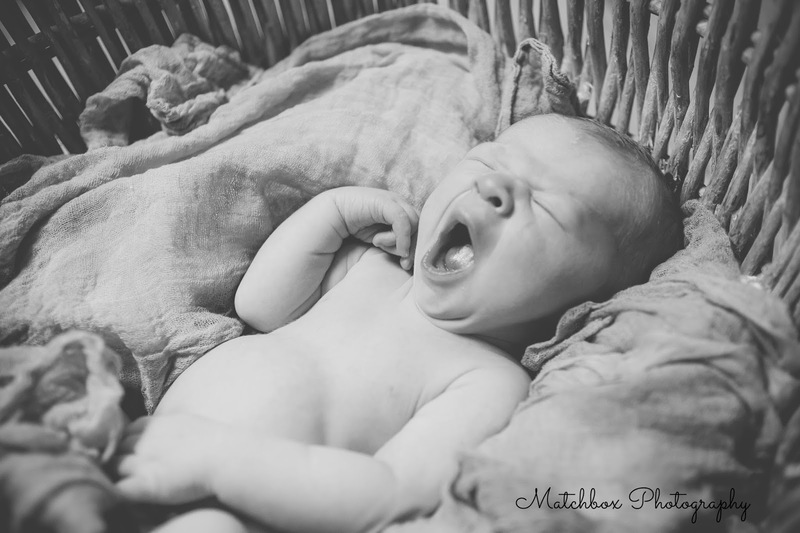 And I could finally take a portrait of the boy yawning at that stage! 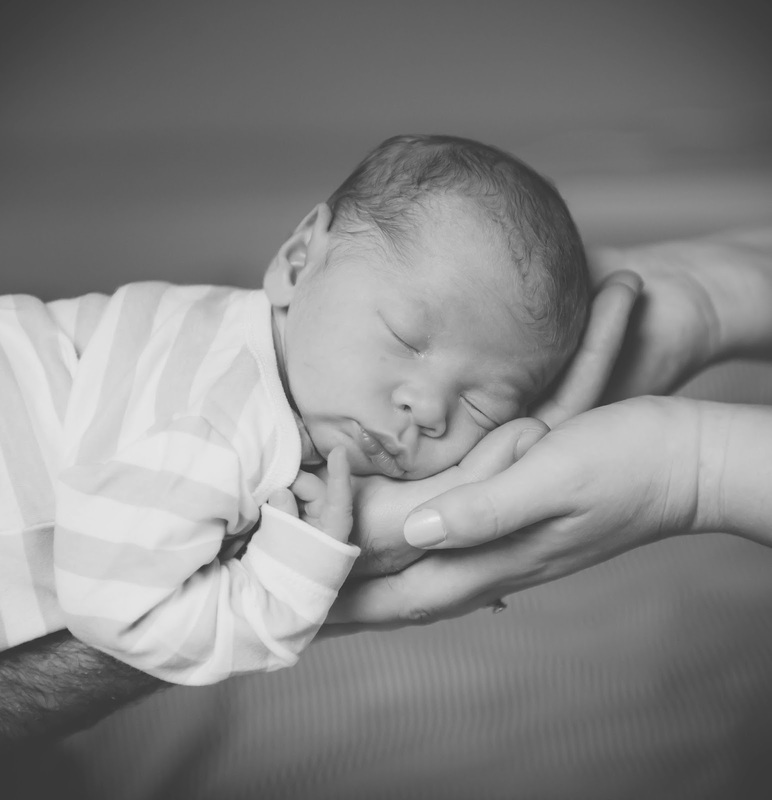 Find out more on my newborn photography style.